Stress is something we all face from time to time and finding good ways to manage it is very important. 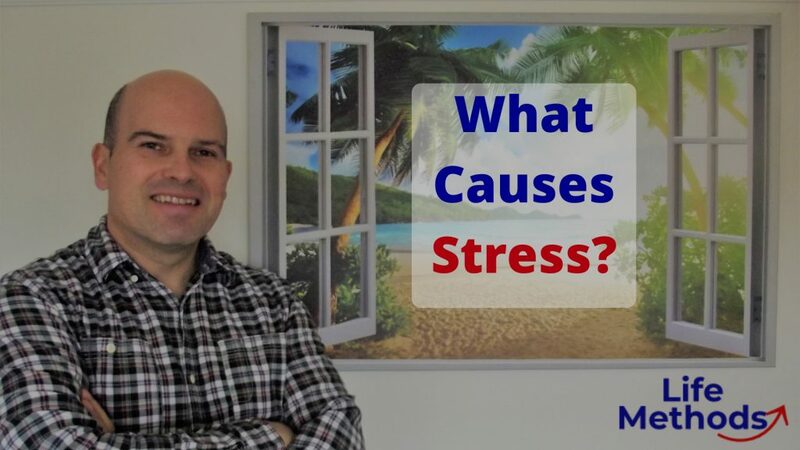 When dealing with stress one of the things that people often overlook is identifying what exactly is causing them… Read moreWhat Causes Stress? How to identify the main causes of stress – For YOU!